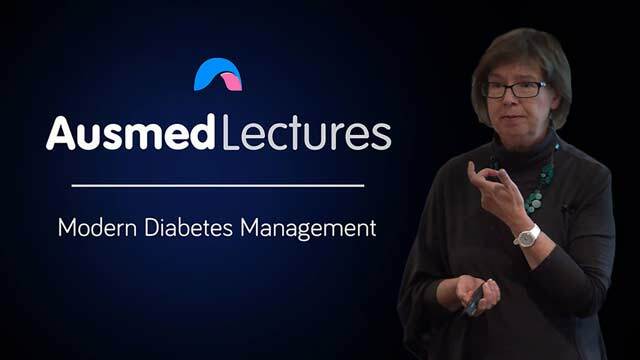 This informative talk by Credentialed Diabetes Educator Evelyn Boyce will serve as a much-needed refresher on the pathophysiology of diabetes, as well as bring you up-to-speed on the latest management and recommended guidelines to treat both hyperglycaemia and hypoglycaemia. A well-paced, back-to-basics presentation. Evelyn Boyce is a Credentialed Diabetes Educator, RN Div 1. She has been working in Diabetes Education for the last 7 years. She currently works as a CDE in Community Health at NRCH, and in private practice with various GP clinics. She is passionate about health promotion and diabetes education. Evelyn has been involved in Nursing education for over 15 years, previously part of the academic staff, lecturing at Latrobe University, ACU and hase also taught into the post graduate Diabetes education Course at Mayfield, and the Div 2 course. I found the lecture calm and at nice easy learning pace, Mainly reinforce what I already knew but some new information also learned. Well presented. Easy to understand. Knowledgeable educator. A good reminder of the basic pathophysiology of Diabetes Mellitus. It was a great presentation of the management of Diabetes Mellitus, probably more suited to nurses.